Erik is an avid traveller and loves nothing more than a good adventure. When he’s not traveling, he’s probably planning his next trip in order to whittle down his bucket list. He has travelled all over Europe and to Africa as well. Erik’s current aspirations include climbing Kilimanjaro, skiing in Argentina and hiking Machu Picchu. As a Senior Project Manager, Erik’s responsibilities include oversight of an Owner’s entire design and construction program including contract, budget and schedule management as well as political and stakeholder coordination, LEED strategy, and post occupancy planning. 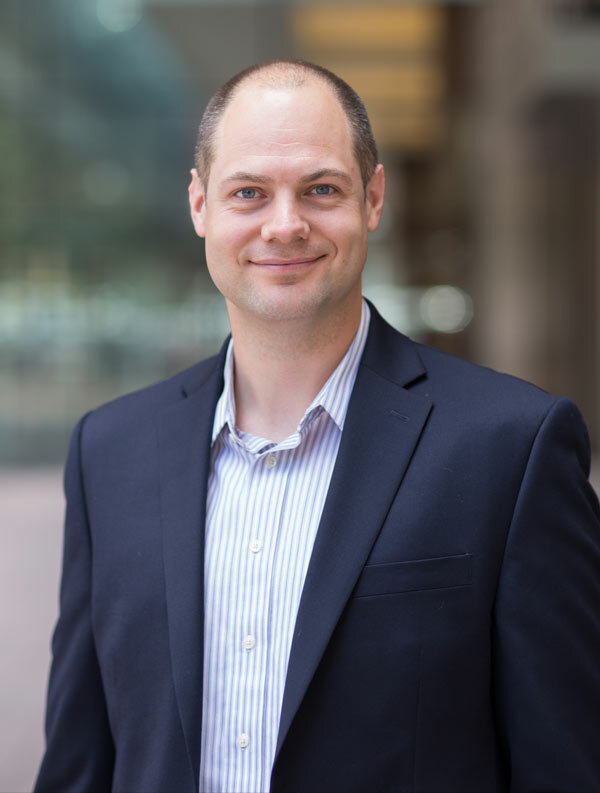 Erik is a licensed architect with over 10 years of experience in design, program/project management, contract management, cost and schedule control, risk management and mitigation for various project types ranging from research labs to office campuses and university work. Erik’s clients include The First Church of Christ, Scientist; MITIMCo; and CrossHarbor Capital Partners, among others. Prior to joining Redgate, Erik served as an Owner’s Project Manager overseeing nearly $700M worth of various project types including Boston Landing as well as the Albert Sherman Center at UMass Medical. Erik also served as a job captain for a local, Boston area, hospitality design firm.